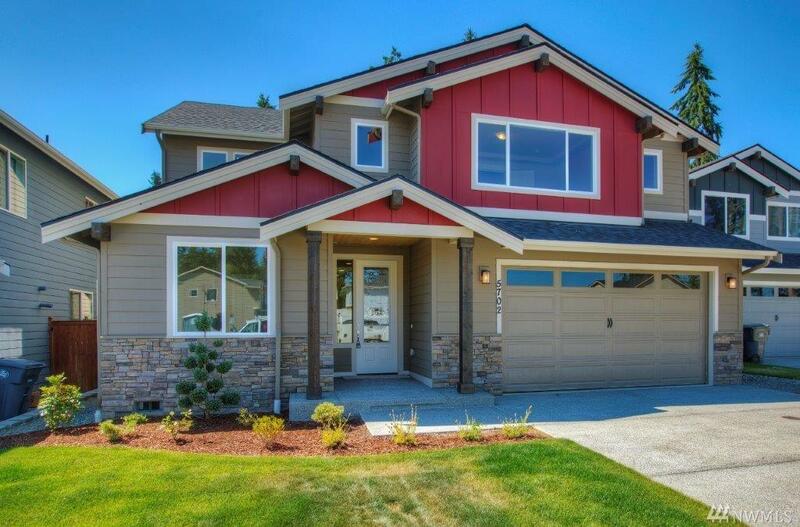 This beautiful 2874 SF home in the community of Newberry features a Master bedroom on the main. 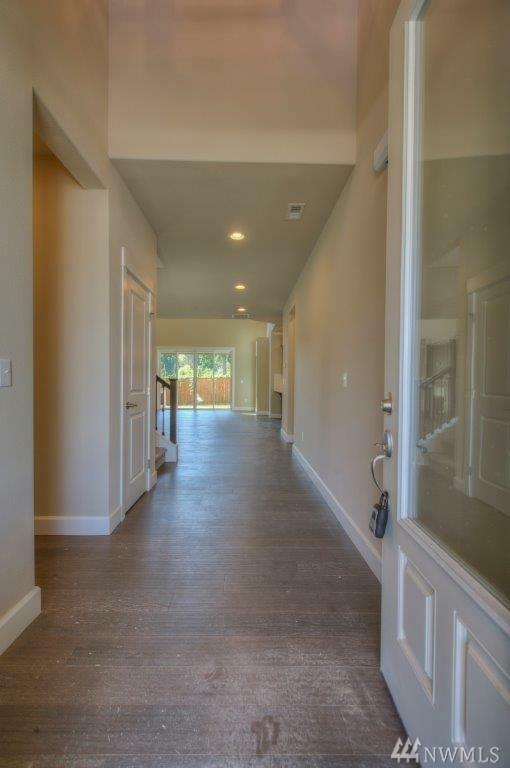 Engineered hardwoods throughout the entry, kitchen and nook. 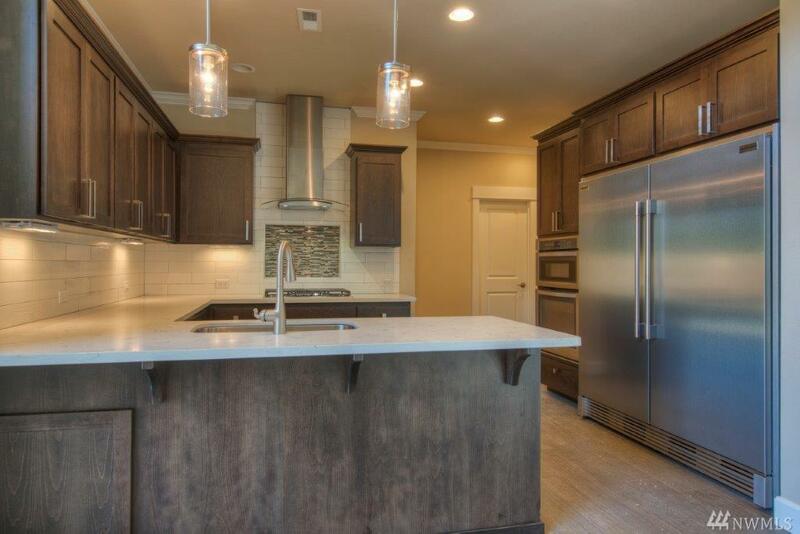 Kitchen is complete with Granite counter tops, full tile backsplash, and a HUGE Fridge. 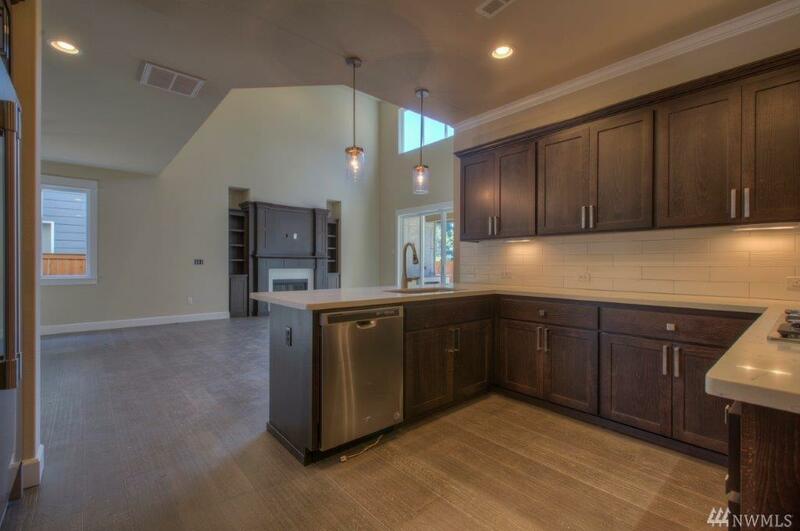 Master suite upstairs is complete with 5 piece master bath, granite counter tops, and tile floors. Front and backyard landscaping complete with backyard fencing. Hurry before its gone!